It is evident that consistent standardization across the Internet of Things (IoT) board is required to make the Smart Nation a reality. Sharing data and information between devices will require that they are able to cooperate with one another. This is a major obstacle to overcome in order to facilitate communication between systems, domains, and networks. It should be easy for data to cross devices in a uniform and operable manner. If this standard is created sooner, than it will be easy for Smart Nation initiatives to move forward. 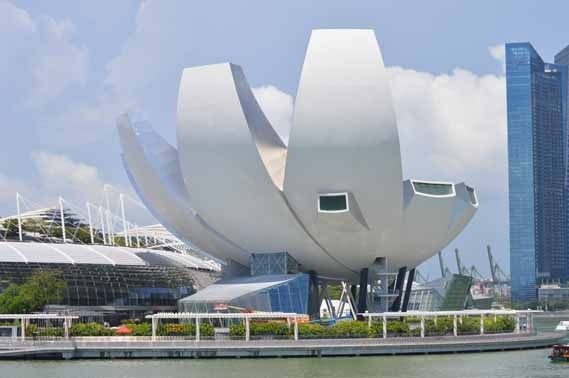 Many public sector projects are launching in cooperation with the Singapore vision for a Smart Nation. There must be IoT standards and measures created between them. This will create a more efficient ecosystem for devices to operate and share data within. Mr Sim Bak Chor, Senior Manager of the Engineering and Technology Group in the Info-communications Development Authority (IDA), made statements relating to efforts of standardization at IoT Asia 2015. Mr Sim added that these Smart Nation projects will not produce new systems of standardization. Rather, they will draw upon existing standards available and try to adopt what is best applicable for Singapore’s vision. Two objectives are being set out in this focus area of standardization. First, it is necessary that sharing of networks and devices is done according to set network standards. Second, there is an effort to share sensor data and information to supplement standardization. These objectives work to make sense of data across the platforms. This will help the initiative in creating open-doors for new findings in information mining. The IoT Technical Committee (IOTTC) of Singapore is creating the guidelines for interoperability, system interfaces, security and privacy of information. This committee works under the authority of SPRING Singapore and the IDA. There are three working groups that operate in the IOTTC. Those include: Sensor Networks WG, IoT Reference Architecture WG, and the IoT Information and Services WG. It is their job to try and relay information across domains. From this, richer applications based on cross-domain data will emerge. Mr. Sim predicts that the standardization across domains, platforms, and systems is set to bring beneficial outcomes. This includes a reduction of capital and operating expenditure because of the nature of shared infrastructure, streams of revenue are enabled, and future-proofing solutions.